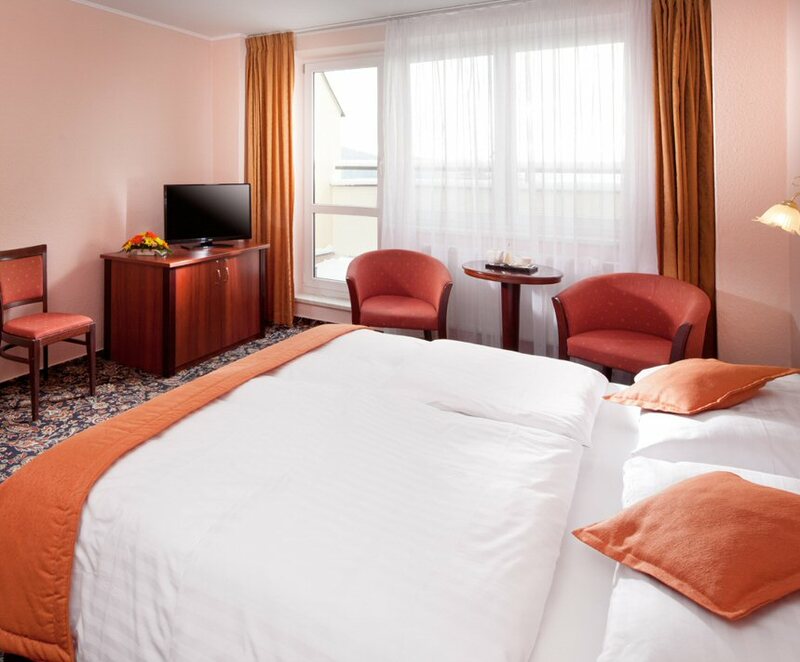 The hotel Monty Marianske Lazne offers comfortable accomodation in single, double, three- and four- bedded rooms, there are also four suits. 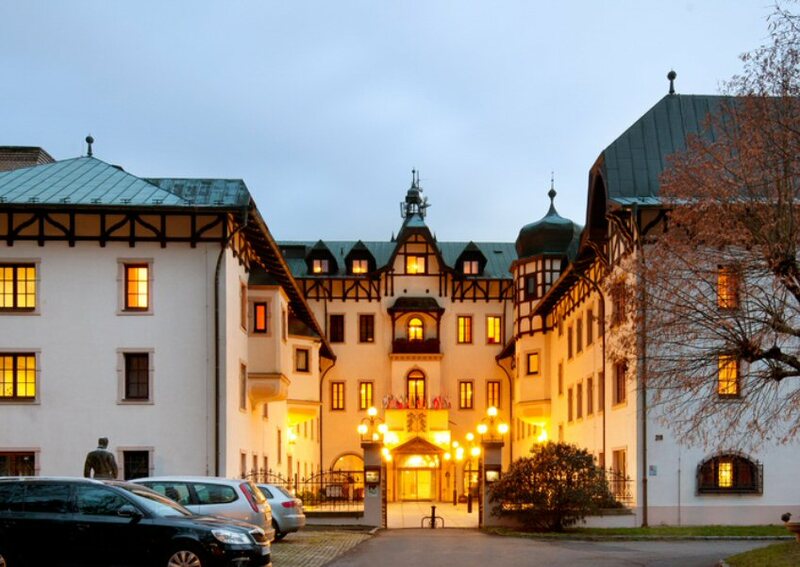 The hotel is situated in quiet surroundings of a woodland park above the town of Marianske Lazne offering its guests besides accomodation in a pleasant setting also a marvellous view of all the spa. 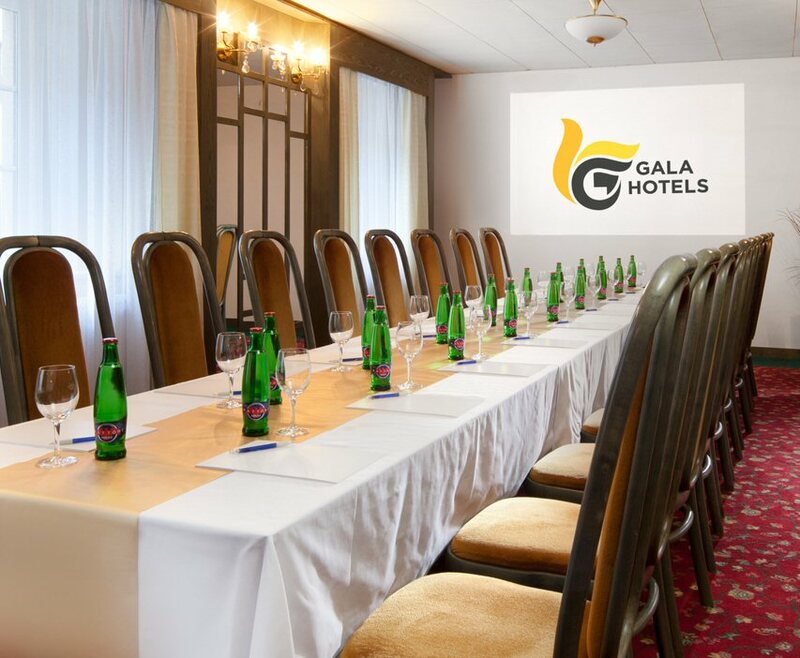 It is within 10 minutes´ walk from the town and here the accommodated guests find a really wide scale of services offered. 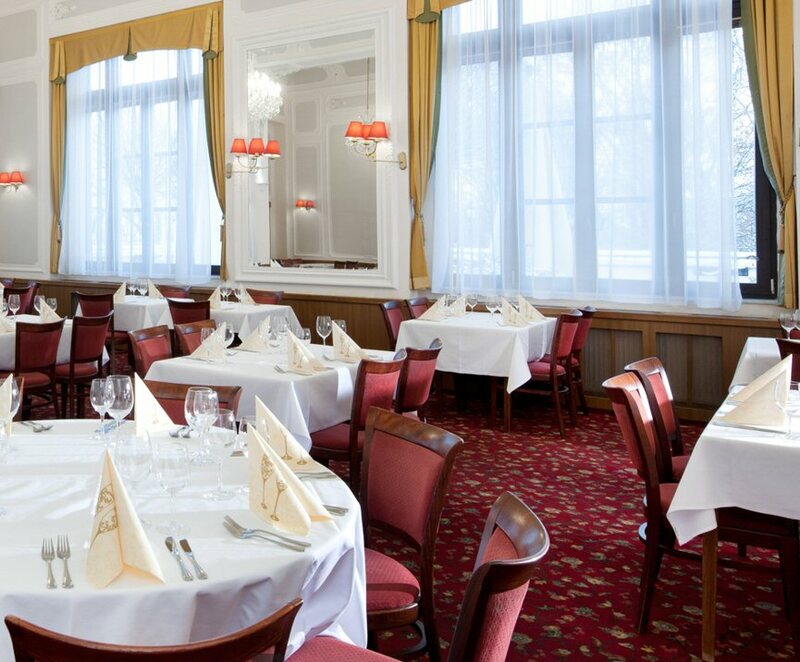 The hotel Monty Marianske Lazne provides its clients with drinking cures, the curative waters being available directly in the hotel. If you wish to undergo the spa treatment, professional complete spa cure procedures are ready exactly for you here: balneotherapy including dry carbon-dioxide gas baths, pearl-bubble, whirling or additive baths, Scotch douche, classical, reflexive and underwater massages, rehabilitation exercises, exercises in a pool, electrotherapy, gas injections, inhalation, gassack. 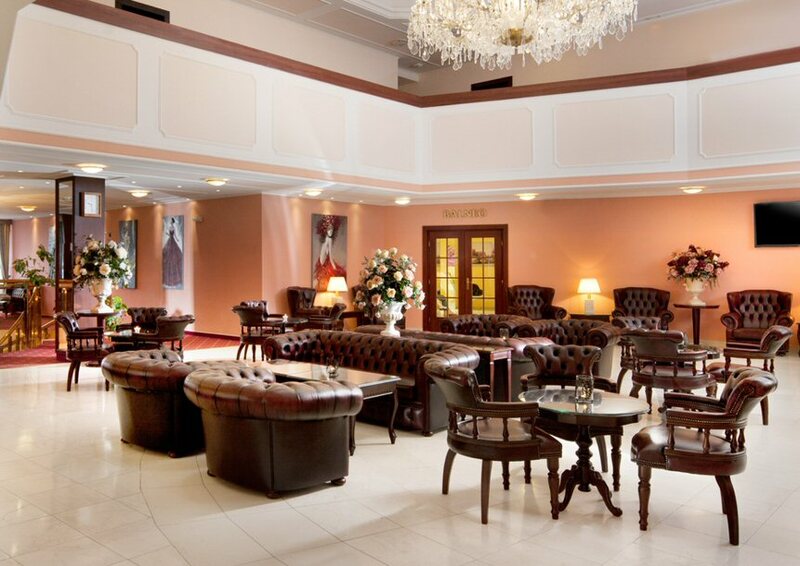 Further, the hotel Monty offers its guests following services: exchange office, massage and cosmetic studio, hairdresser´s, manicure, pedicure, laundring and ironing, wide sportive activities as petanque, putting-green directly at the hotel, an 18-hole golf course, golf training machine, golf trainer, tenis court, horse riding, squash, bowling, angling. The rooms have individual sanitary installations (shower, WC), television with satellite receiver, telephone. Suites have a bathroom with a tub. The hotel is not adapted for wheelchairs.